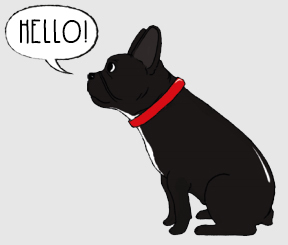 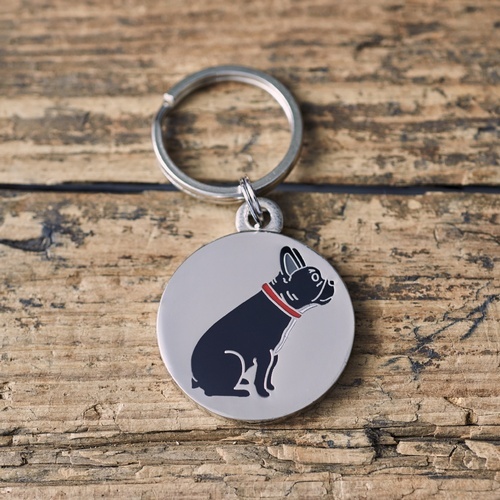 Meet our adorable Freddie the French Bulldog. 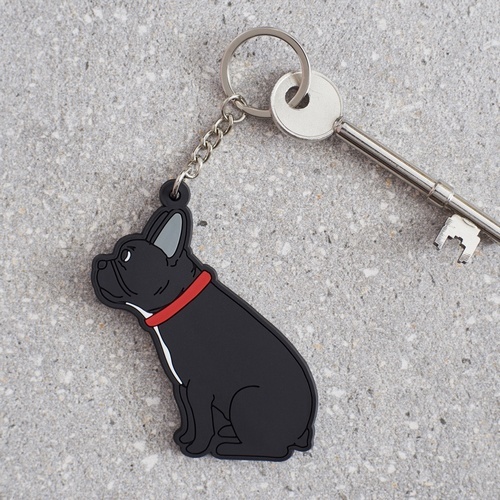 Freddie is a very popular member of the Mischievous Mutts gang. 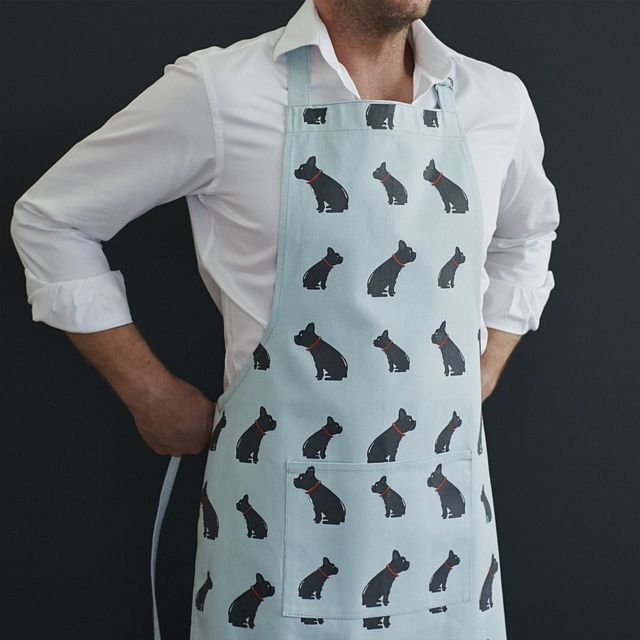 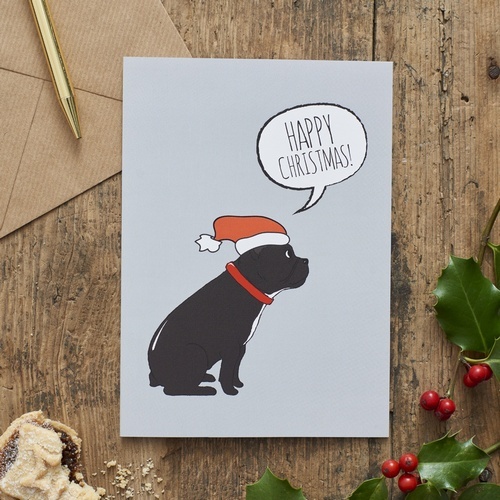 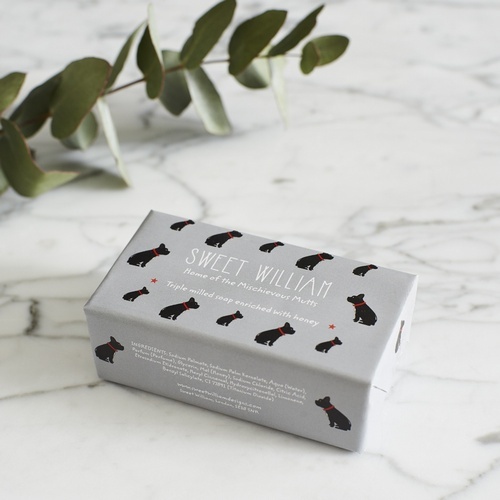 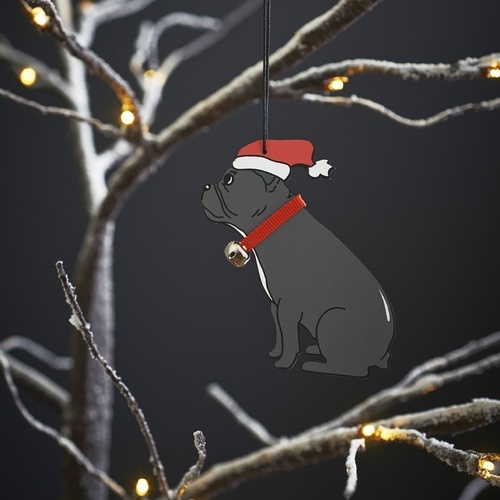 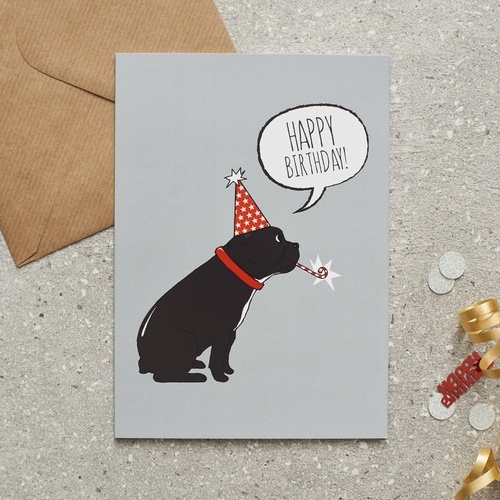 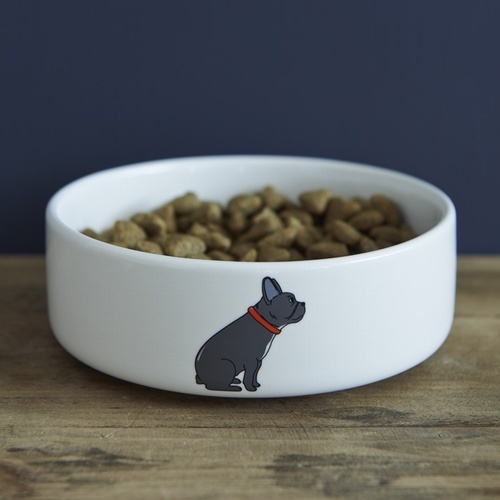 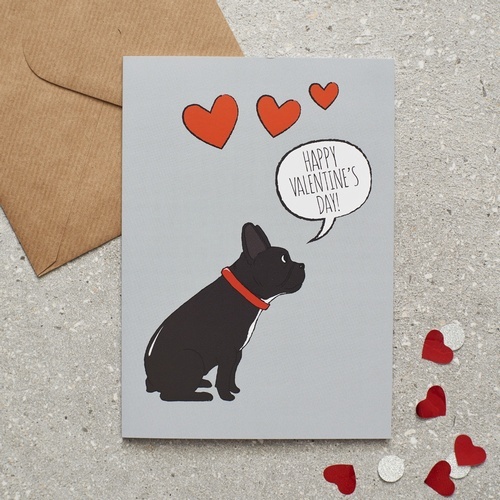 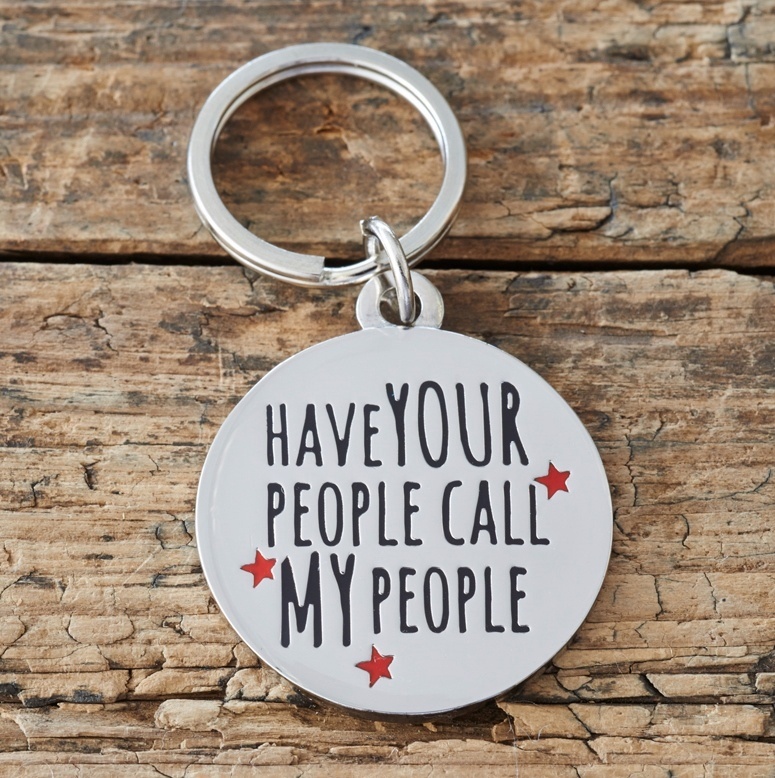 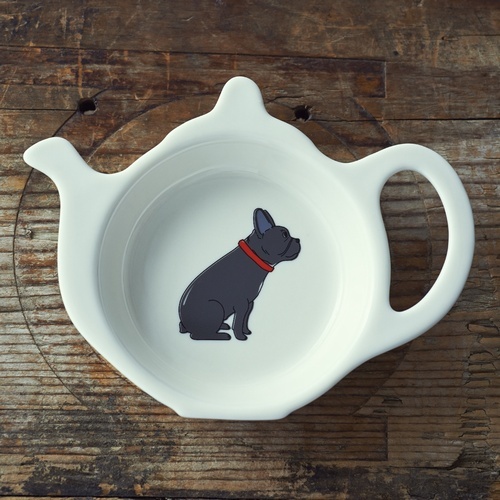 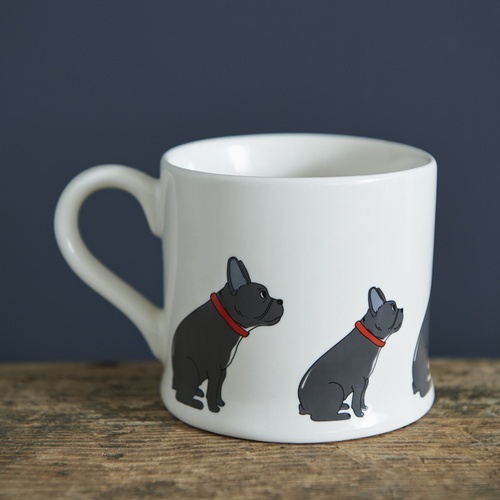 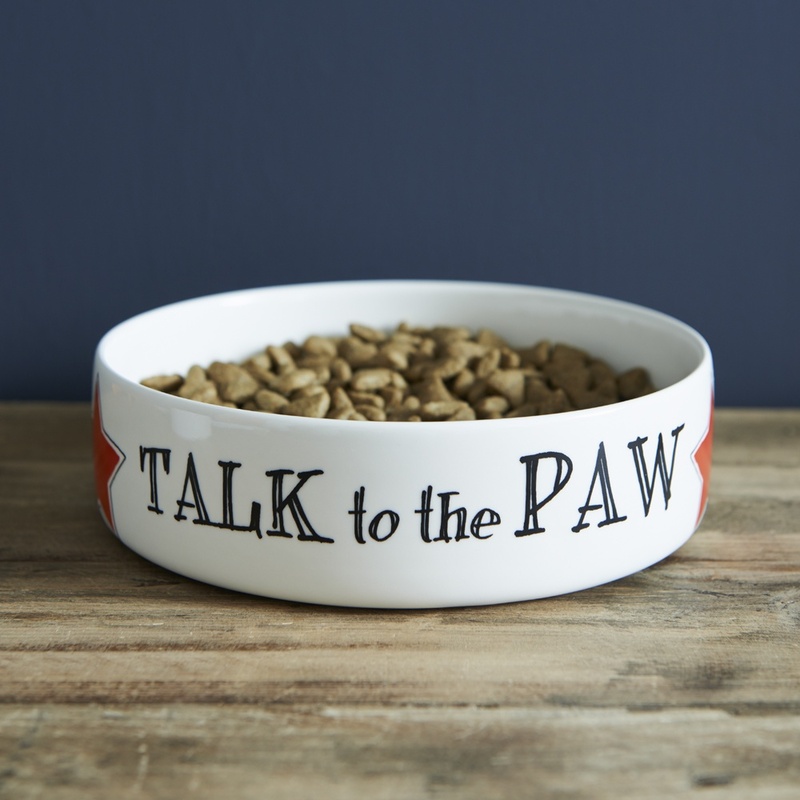 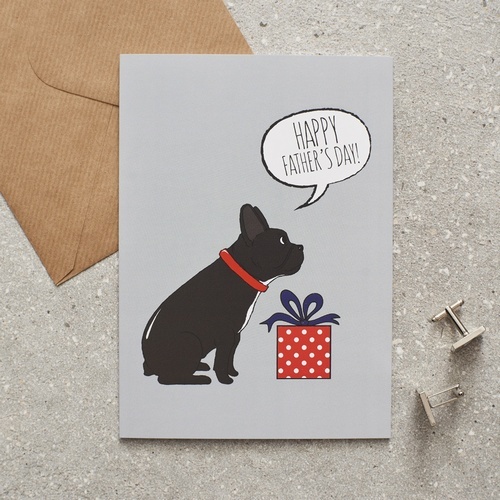 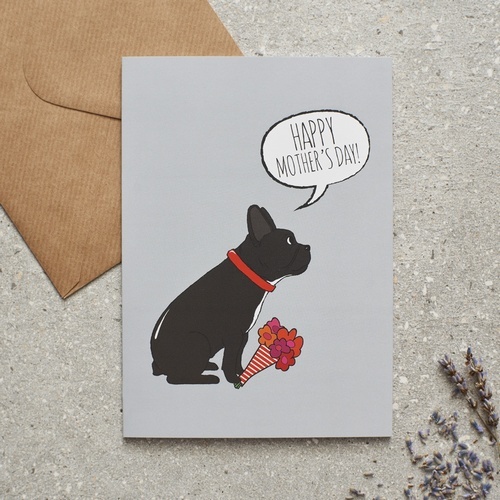 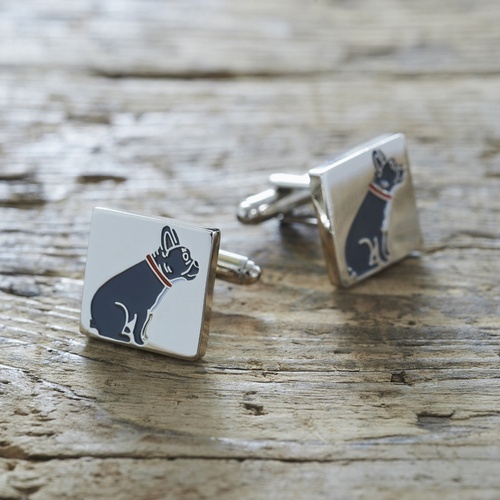 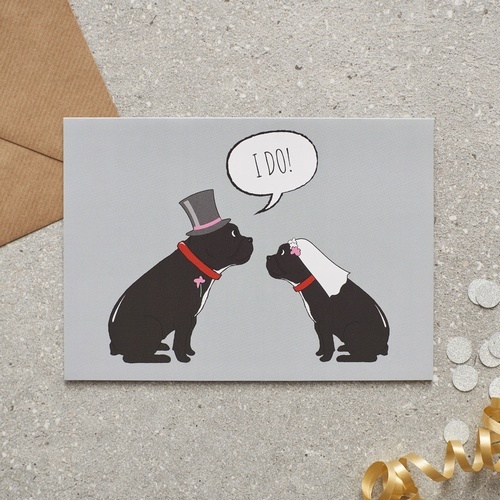 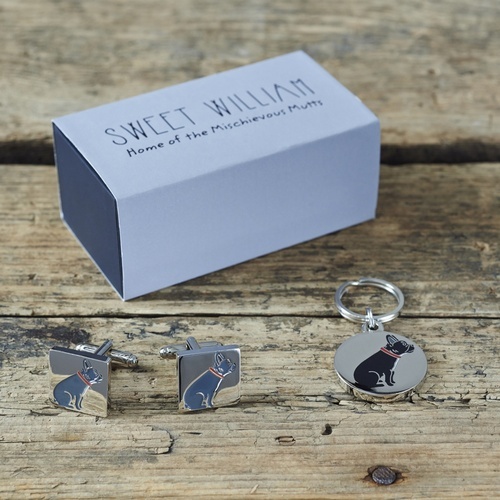 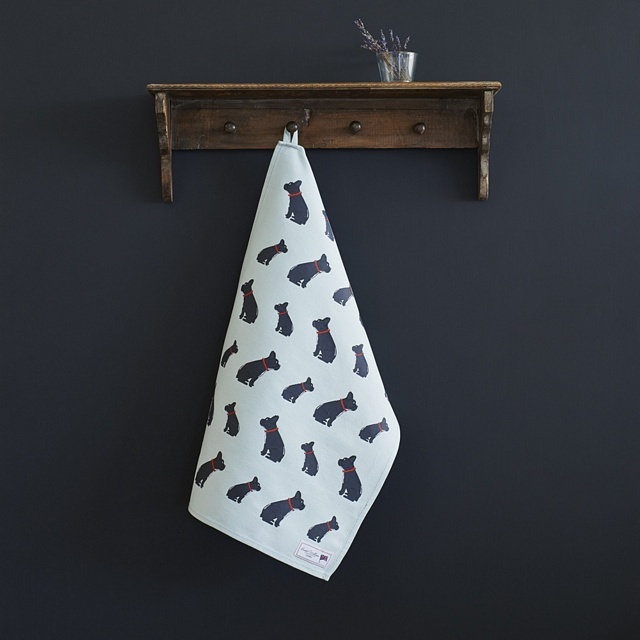 Our French Bulldog range includes mugs, bowls, Christmas decorations, key rings, cards, cufflinks, dog tags, aprons and tea towels. 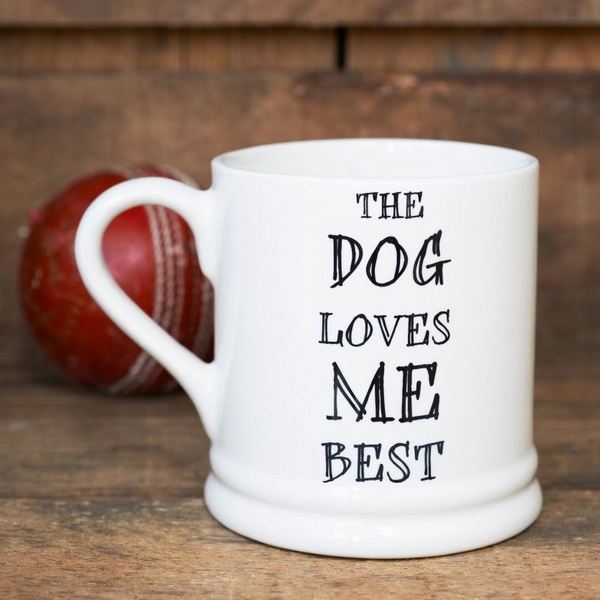 We hope you love Freddie as much as we do.